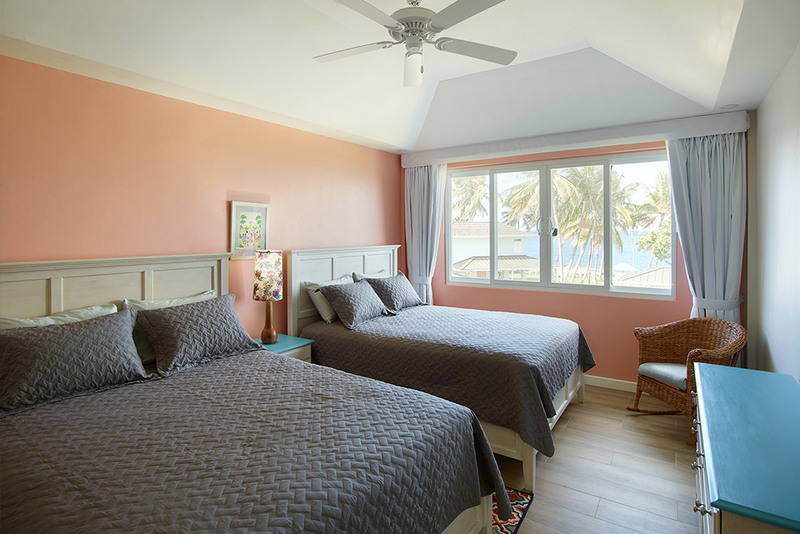 Our property has nine Standard King bedrooms, three Double Queen Bedrooms and one Deluxe King Room. 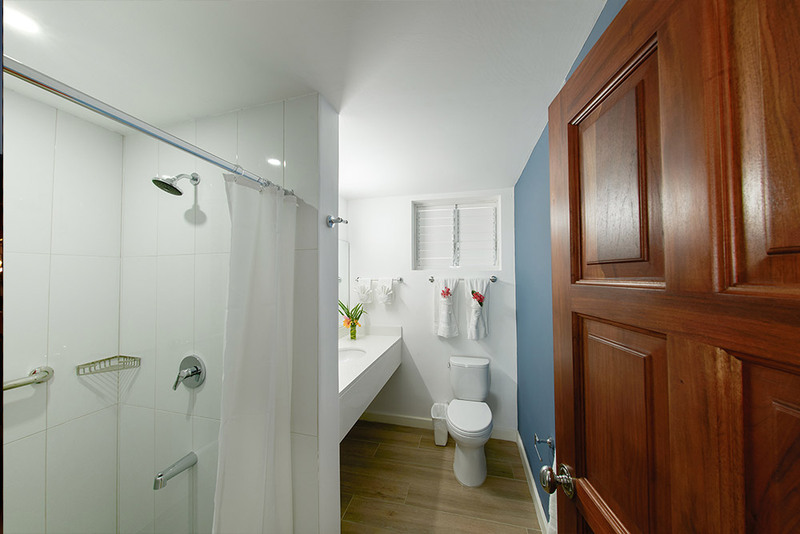 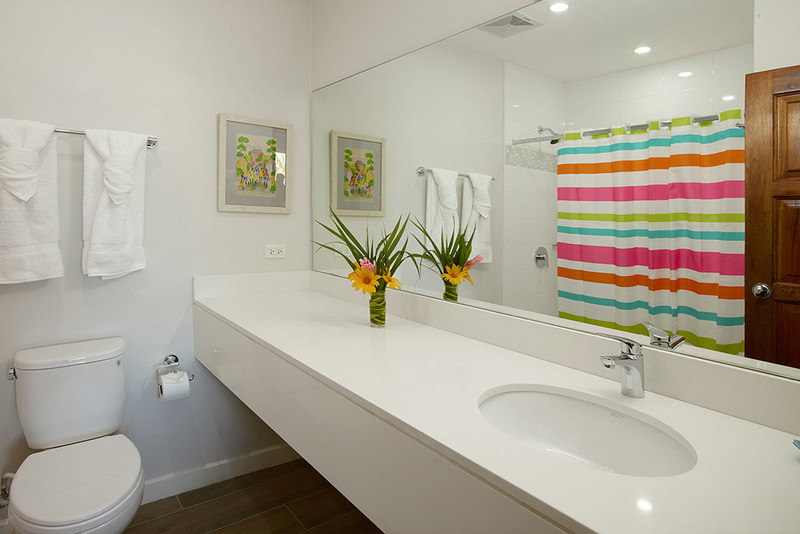 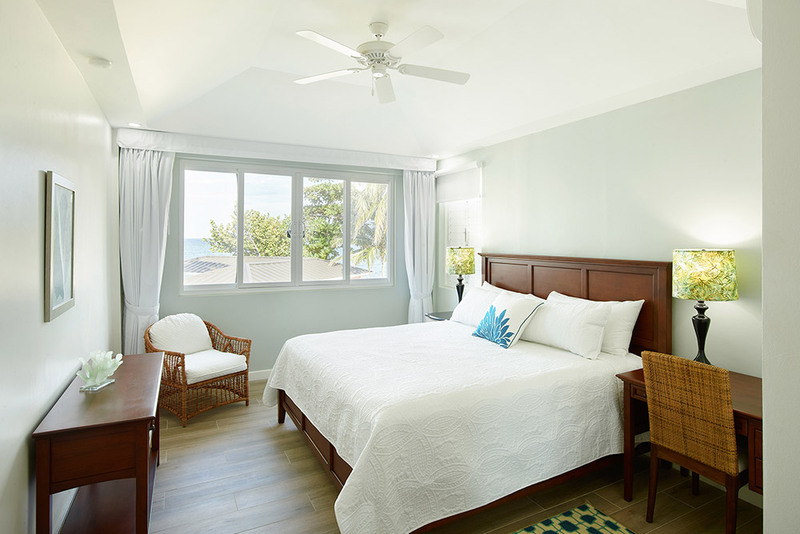 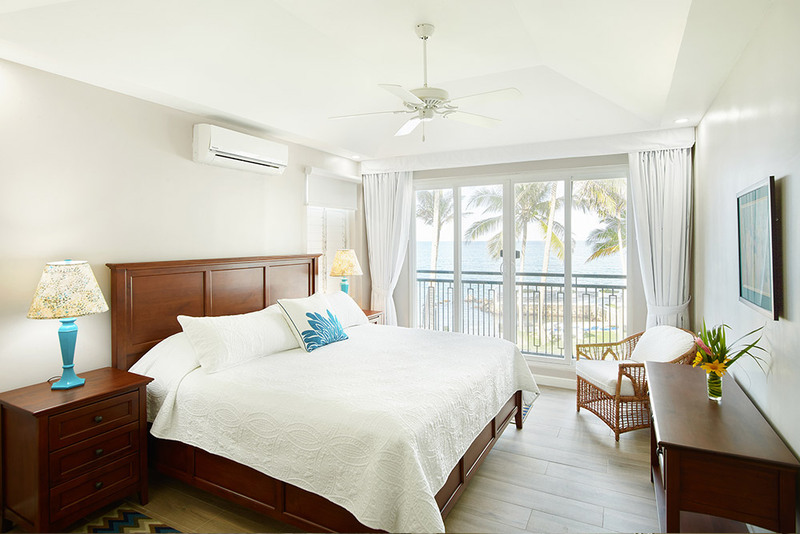 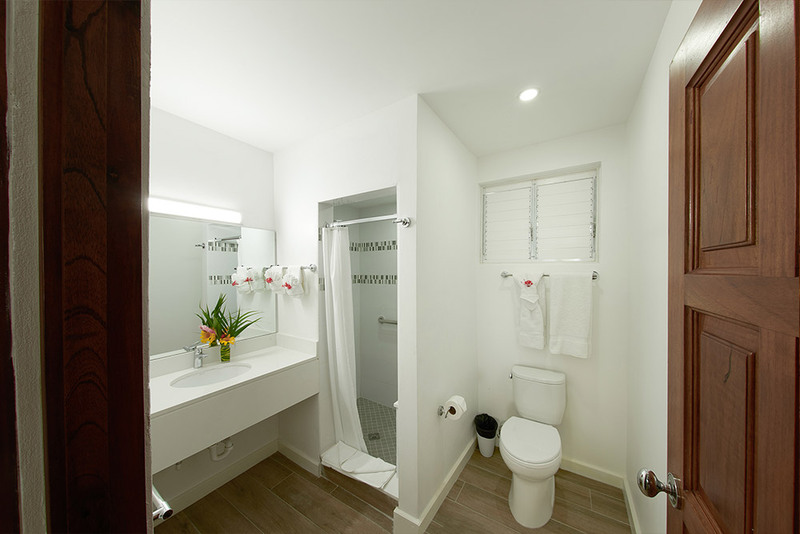 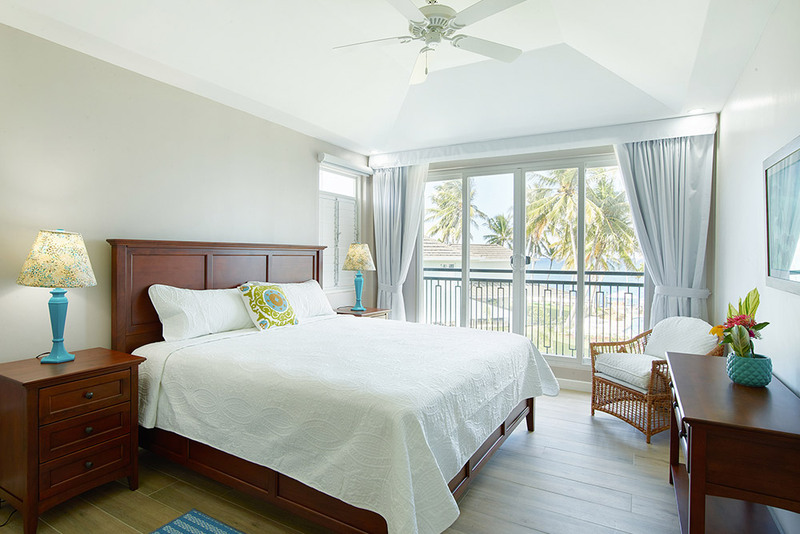 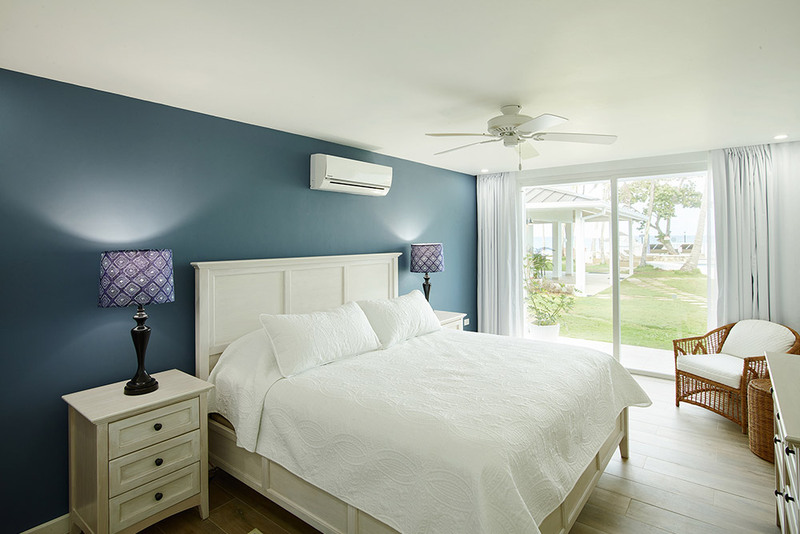 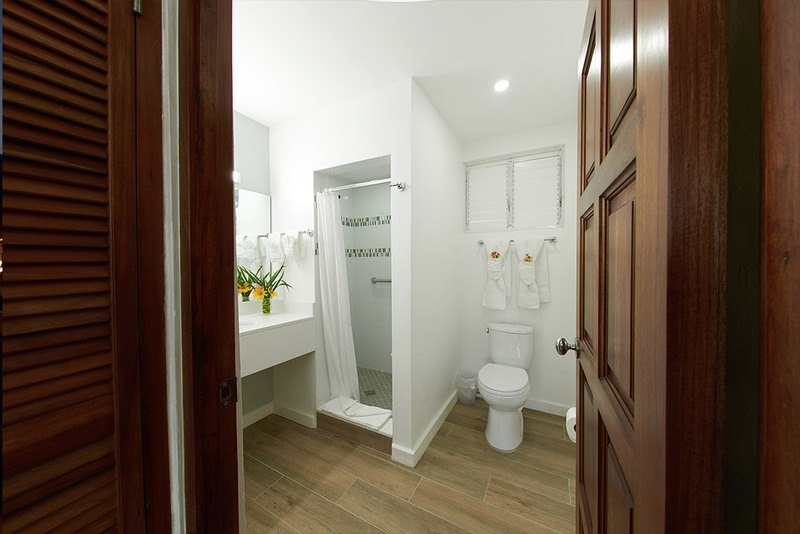 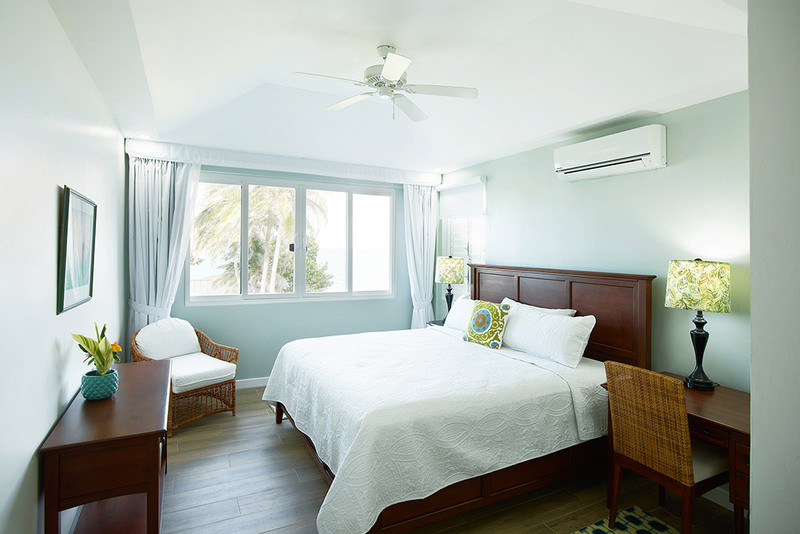 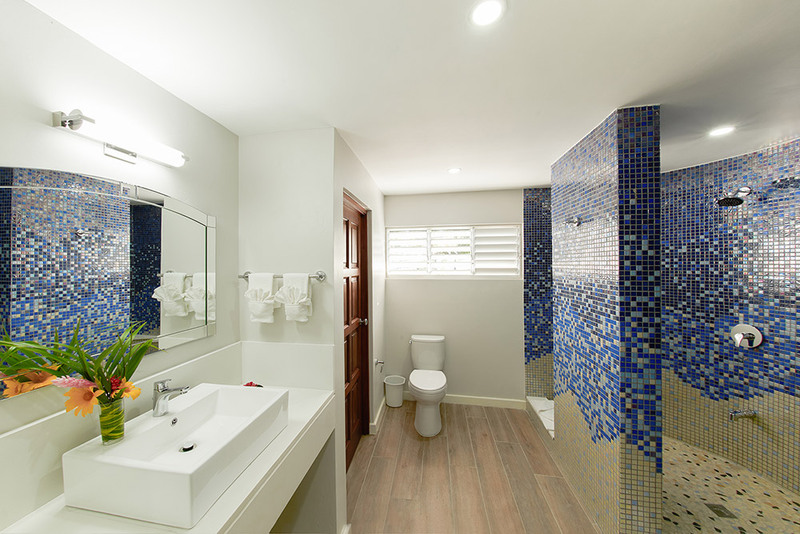 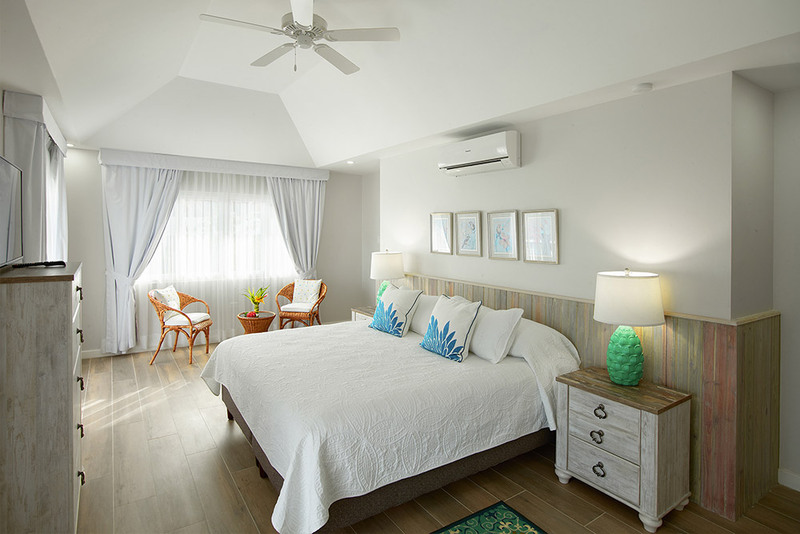 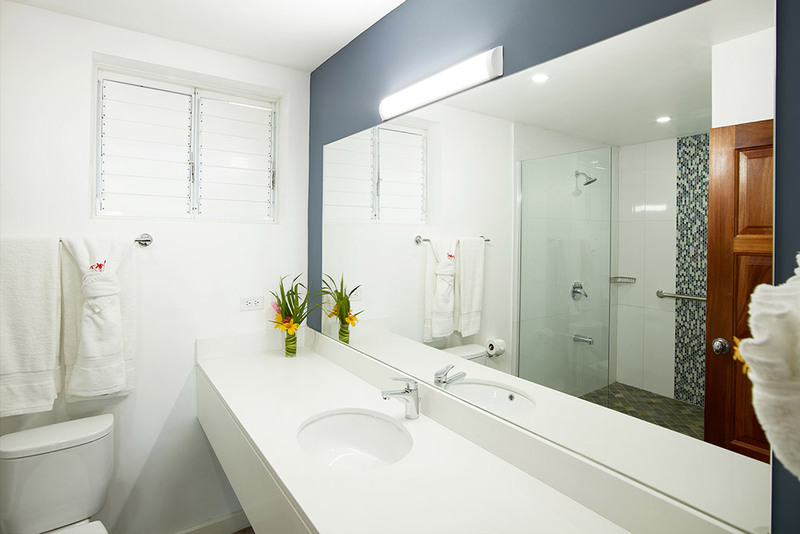 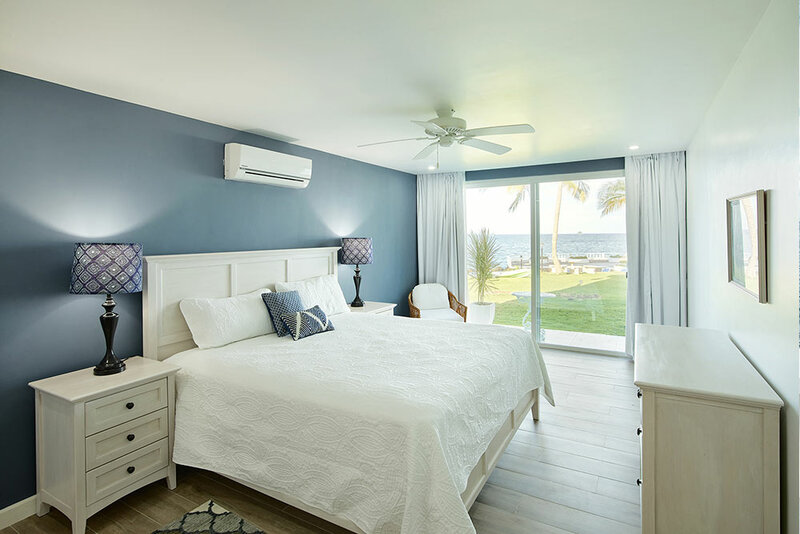 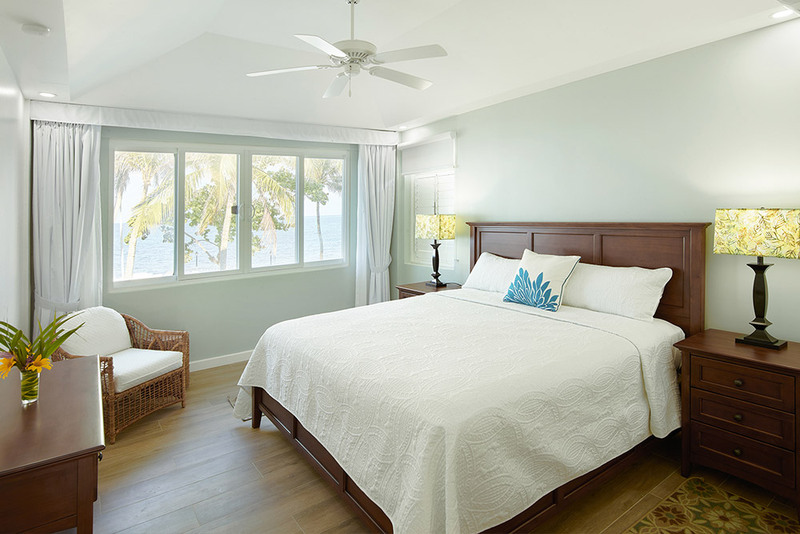 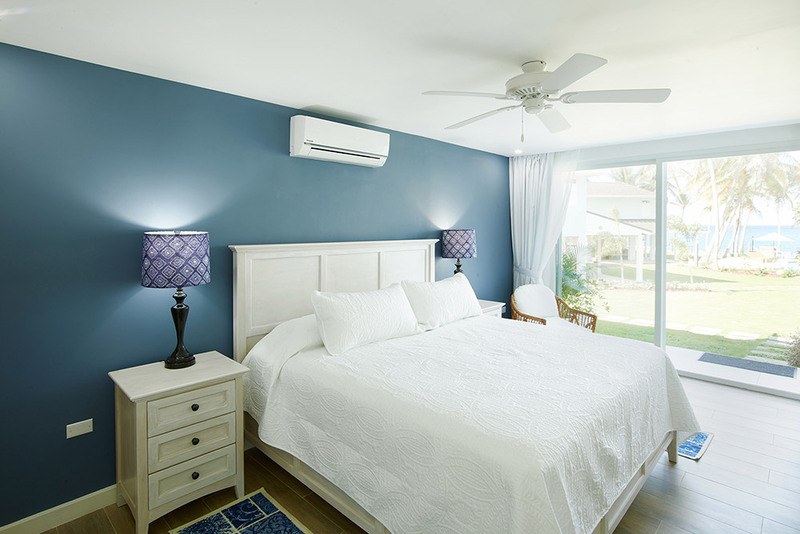 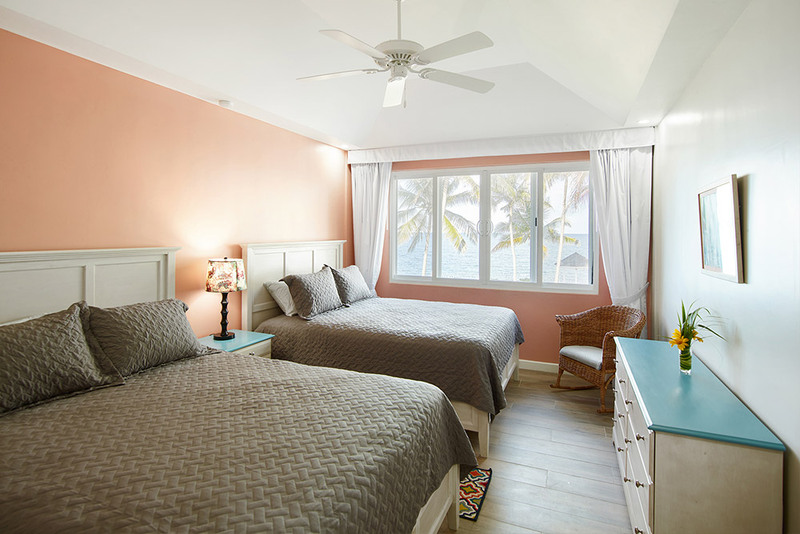 Each bedroom is air conditioned with an en-suite bathroom and a breath-taking view of the Caribbean Sea. 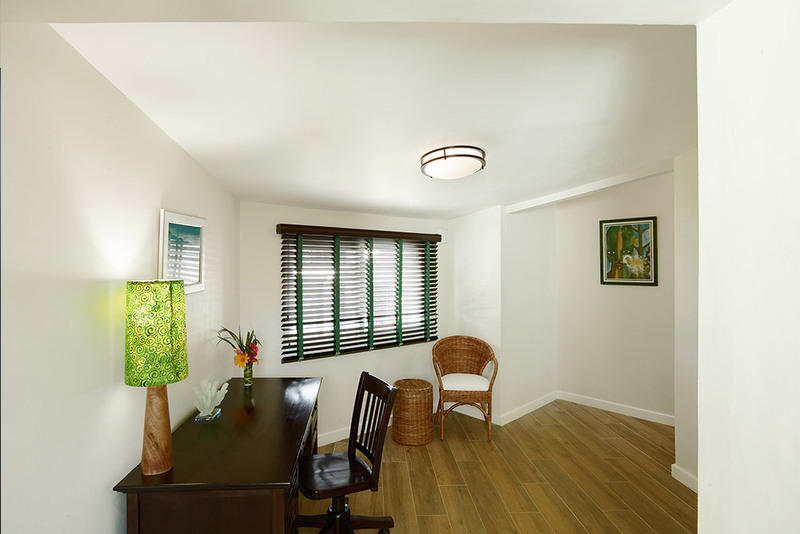 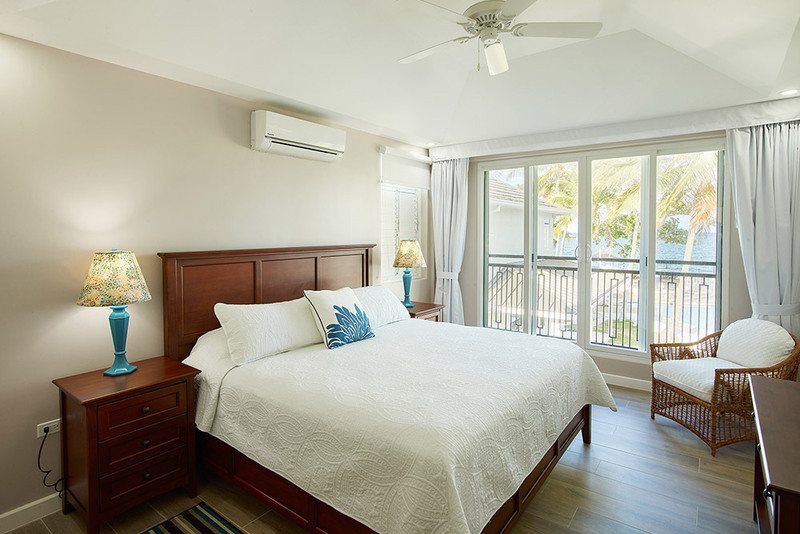 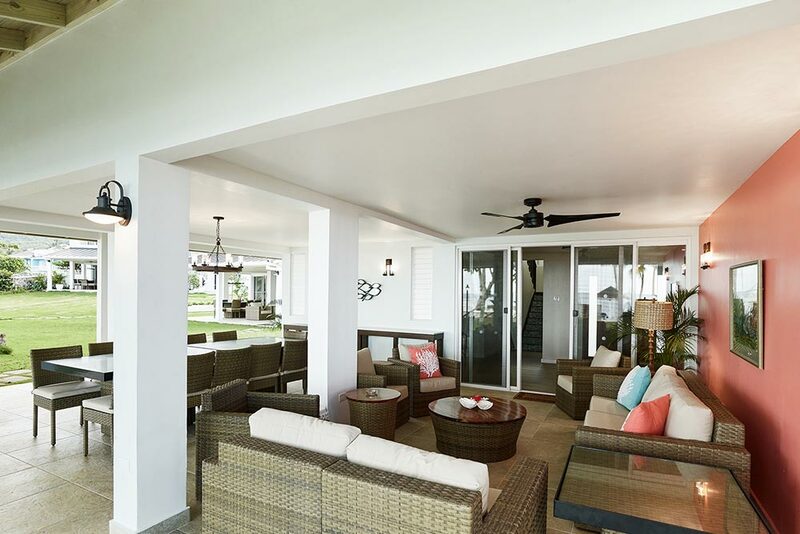 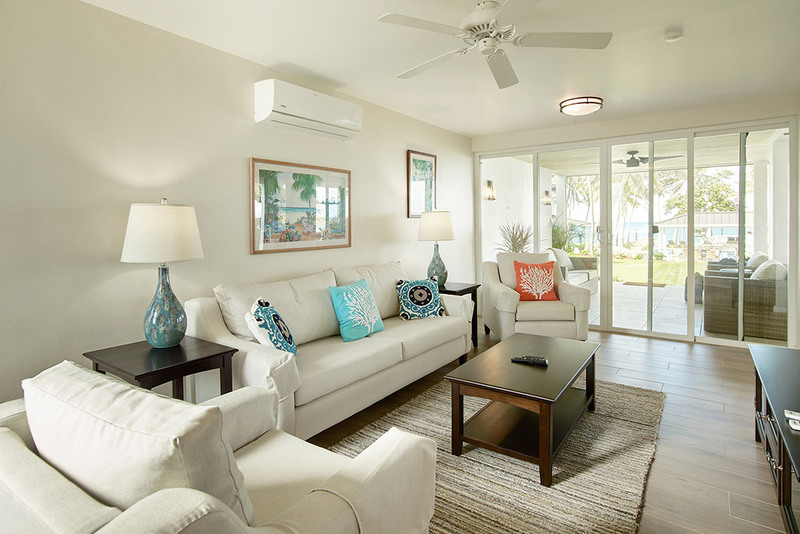 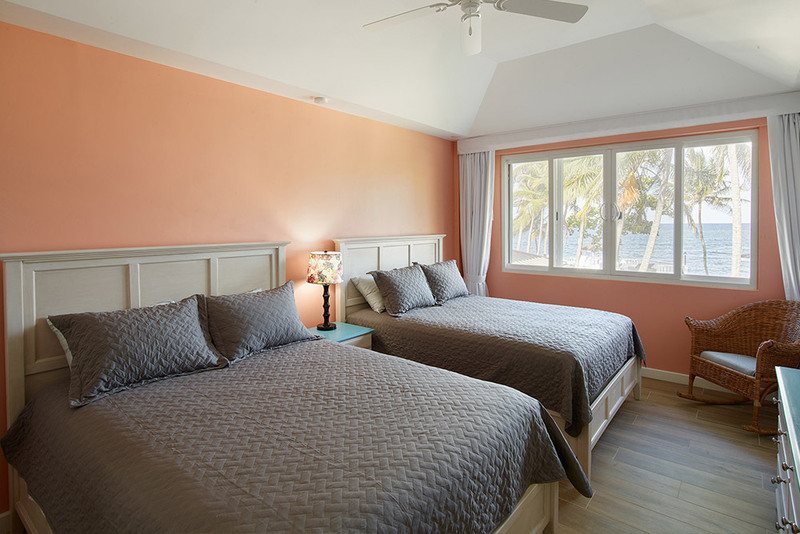 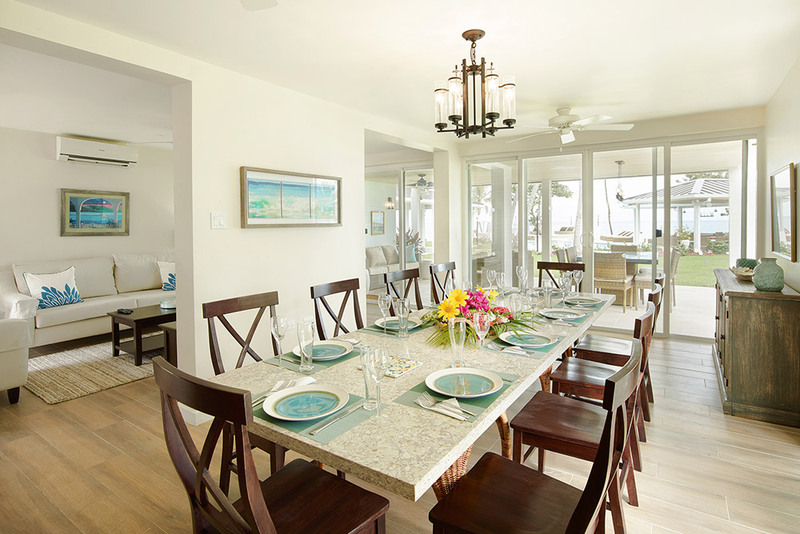 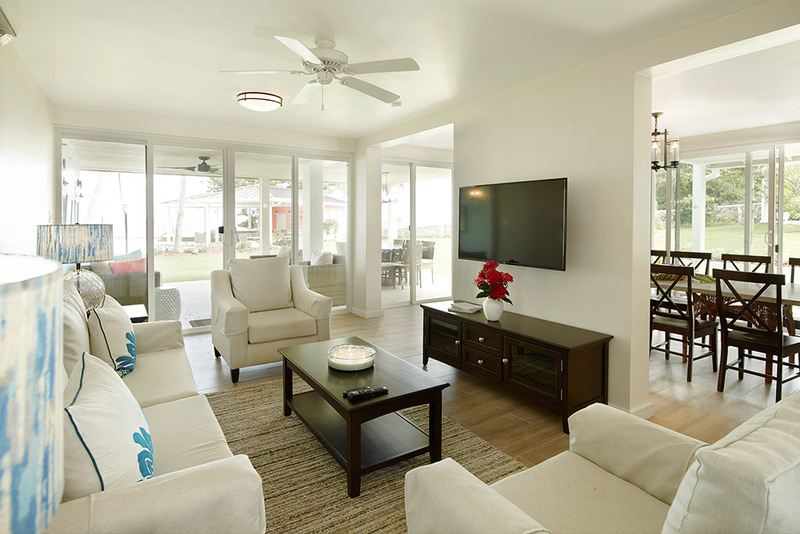 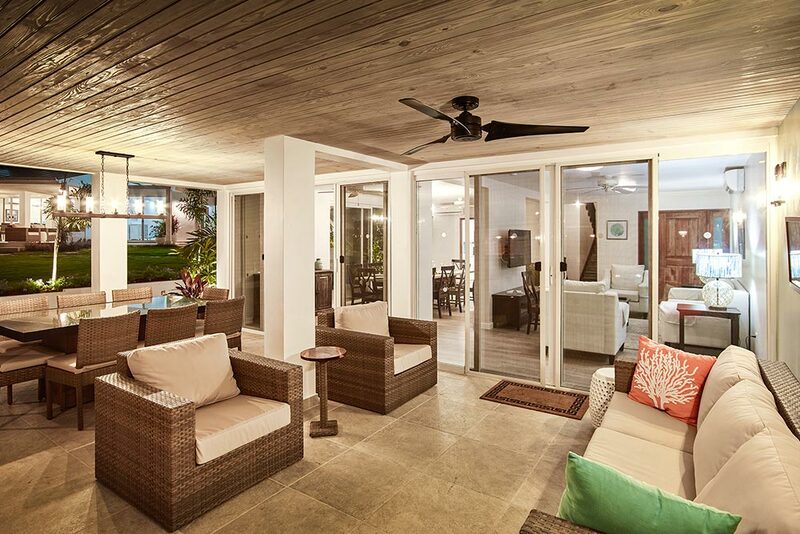 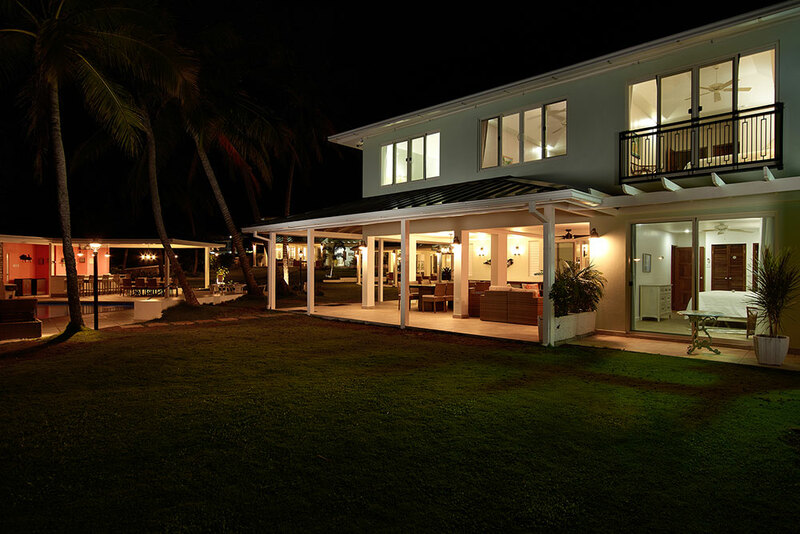 Relax, your stay at Coral Cay includes a team of cooks & housekeepers ready to serve your family. 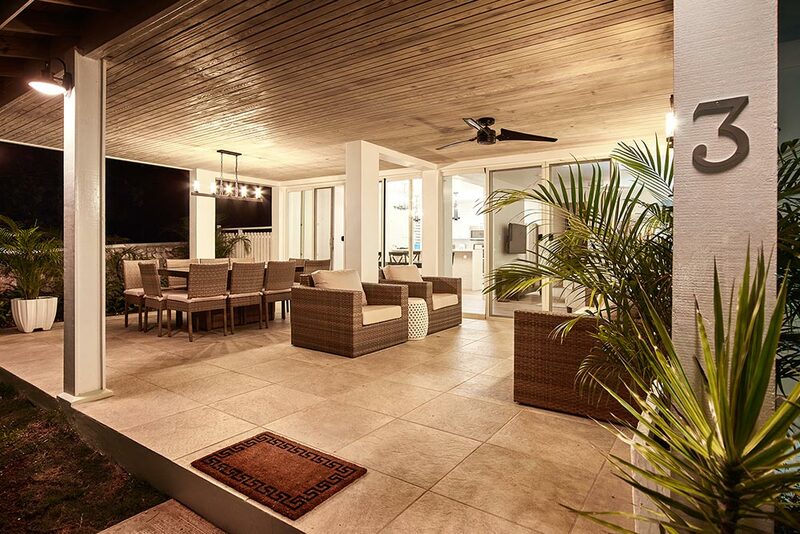 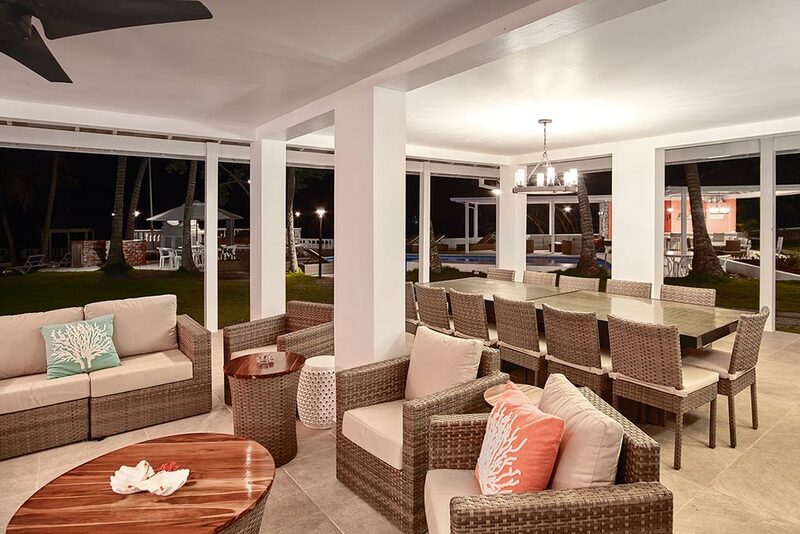 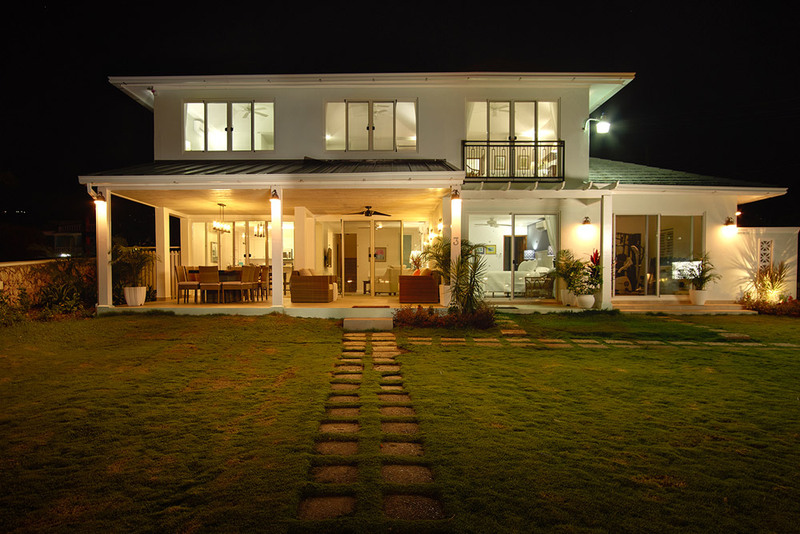 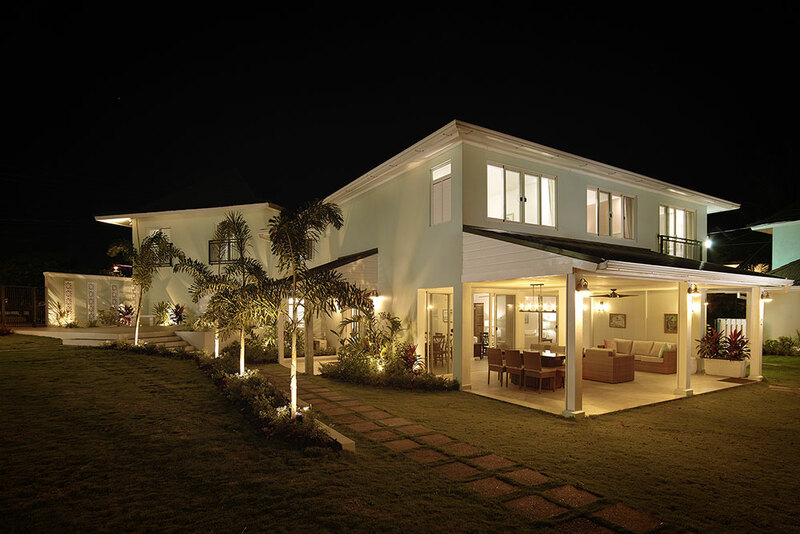 Enjoy the best in Jamaican cooking or your favorite dish from home – cooked to perfection and served at your leisure in your villa, in the gardens, at the poolside or seaside. 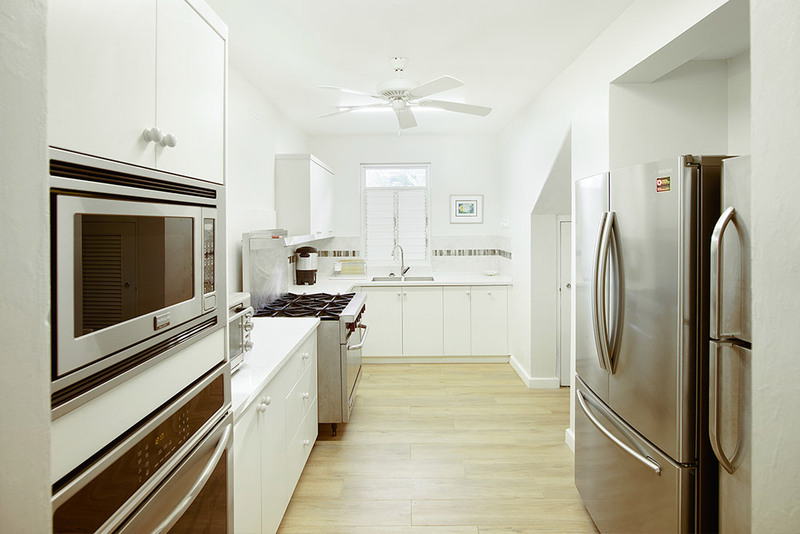 We’ll help plan your menu and even do the grocery shopping ahead of your arrival.